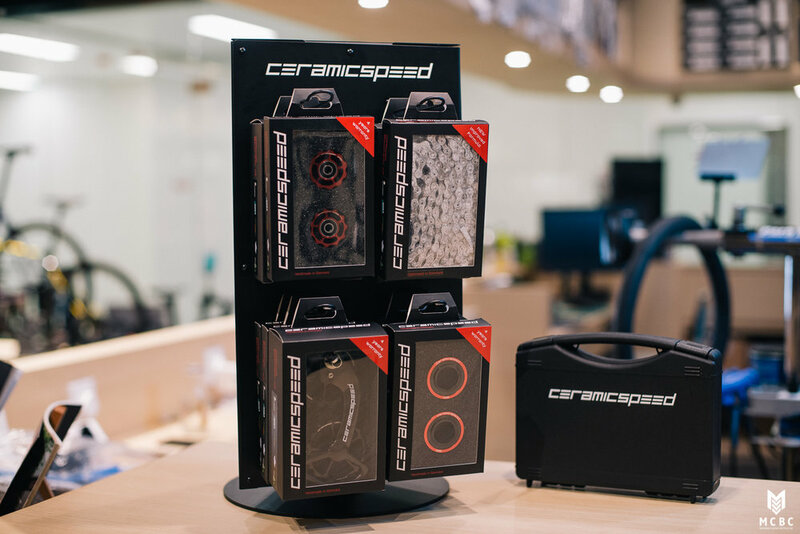 A few jobs of installing ceramic bearing related upgrades for our customers have eventually led us to decide on carrying such upgrade components. 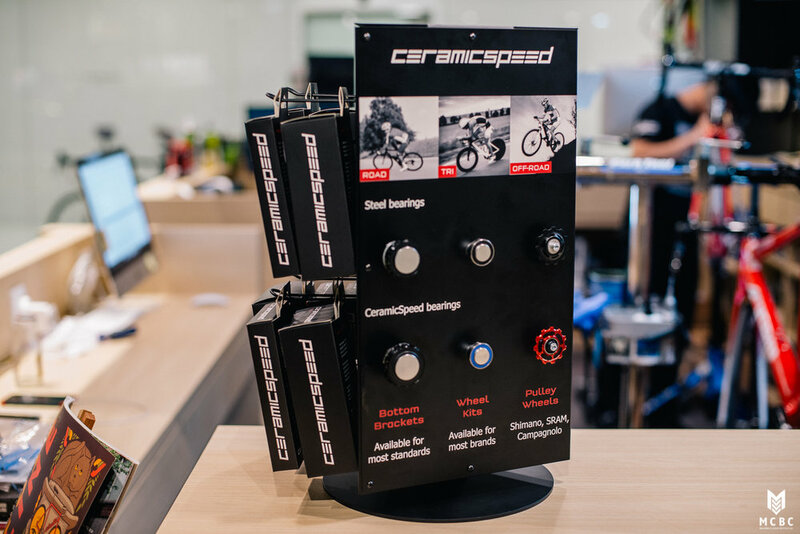 Our choice is Denmark's Ceramicspeed, the long time gold standard for ceramic bearing technology, which can be found on most race bikes in local pelotons to world class competitions. 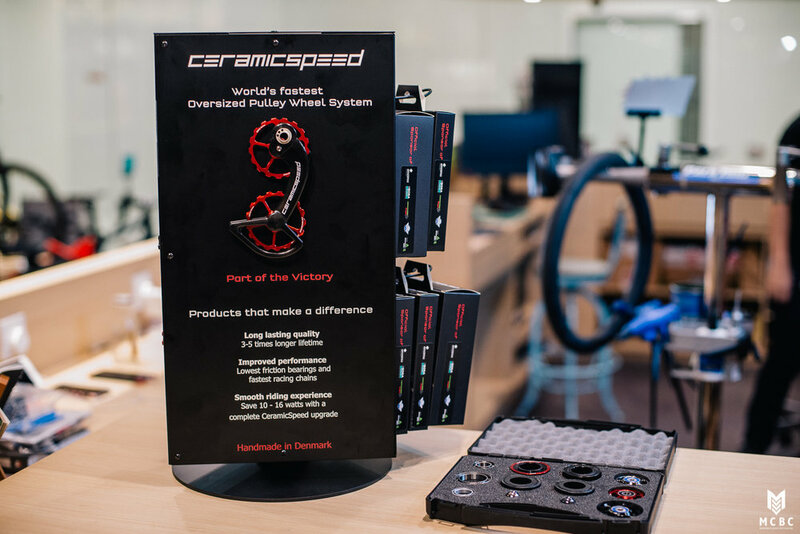 Riders who want to upgrade their existing groupet without replacing the entire set often opt for replacing the BB, wheel hub bearings, guide/pulley wheels and even headset with ceramic bearing to save up power for long rides. For those who are interested, please stop by our shop for a chat and check out the demo kit.